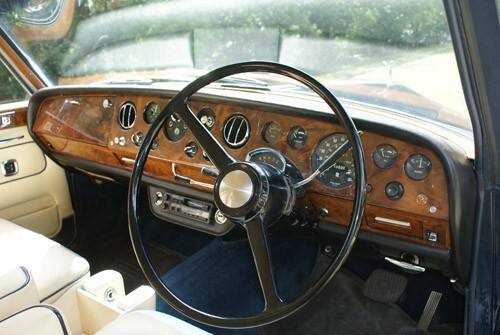 Back in August 2013, Team Bentley Spotting posted about several Rolls-Royce Silver Shadow Shooting Brakes, including one formerly owned by John Entwhistle of The Who. 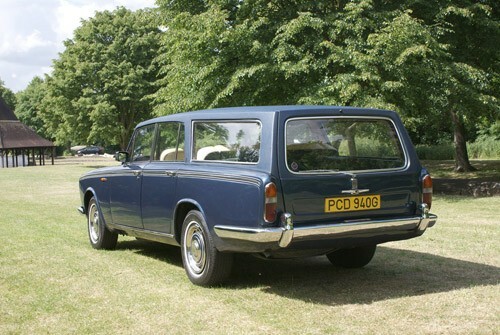 Another example, shown below, has recently been offered by Coys at their Blenheim Palace sale in the UK on July 15th. 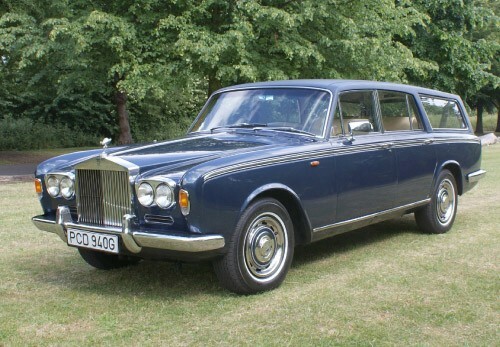 It's based on a 1968 Silver Shadow, chassis #SRH4220, and it is believed to have been converted in the 1970s, although the coachbuilder is unknown. 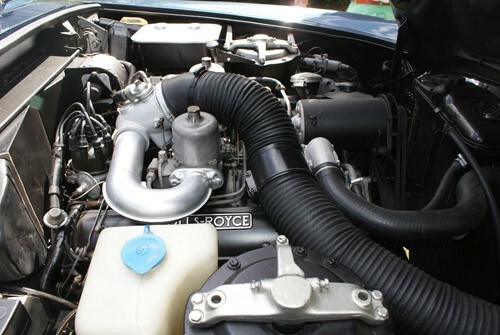 Against what seemed to be an ambitious guide of GBP 48,000-60,000, #SRH4220 sold for GBP 62,280 inclusive of buyer's premium.